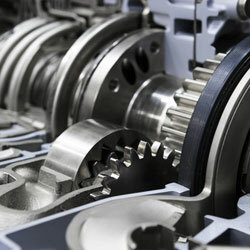 At All-O-Matic Transmission Clinic Ltd. in Saskatoon, we offer a wide array of services for automobiles of all types. Whether your car or truck needs repairs or other servicing, our auto mechanics have you covered. We have experience with imports, domestics, automatics, and standards. Read through our services below to learn just a little bit more about our capabilities. Stop in or give us a call to schedule your appointment today. All-O-Matic Transmission Clinic Ltd. will take your vehicle for a Free Road Test. If your vehicle is slipping, vibrating, or shifting poorly, a service or repair is recommended. We will take off the pan, remove and inspect the filter, flush out all fluid, and replace with new fluid. 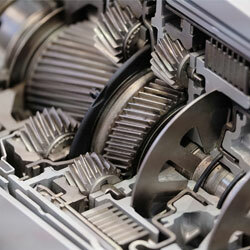 At All-O-Matic Transmission, we are available to rebuild any domestic or foreign transmission – standard or automatic. 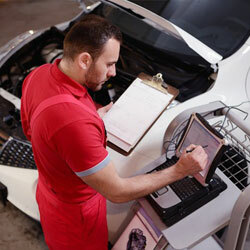 We have the technology and technicians to repair internal damage, wiring, solenoid, sensor, or computer failure. 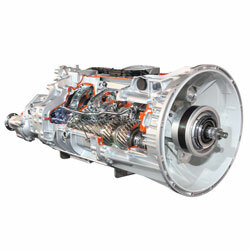 All-O-Matic Transmission will service, repair, and upgrade your Allison Transmission in your Chevy truck. 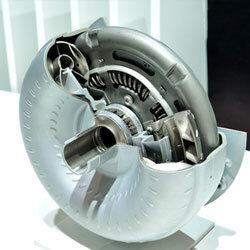 All-O-Matic Transmission can build you a heavy duty transmission that will withstand today’s diesel engines. 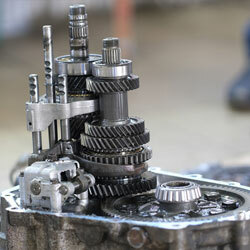 We do this by using hardened shafts, shift kits, upgraded clutch packs, and converters. All-O-Matic Transmission has the latest computer diagnostic equipment as well as training and technical support so we are able to pinpoint problems quickly and efficiently. This scan will ensure that your vehicle is performing at its best. All-O-Matic Transmission can supply you with a quality stock converter. 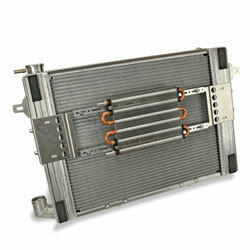 We also offer custom high stall converters and billet triple disc converters for your diesel applications. 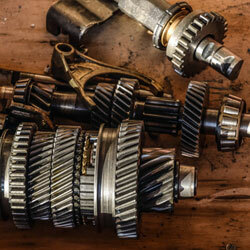 If your vehicle is older or has high mileage, a used transmission or differential may be the better option. To save you money, All-O-Matic Transmission can install a used unit from a reputable auto recycler (customer supplied or not). The biggest threat to an automatic transmission is Heat! Installing an external cooler is the best way to reduce heat while pulling your heavy loads. All-O-Matic Transmission will help you select the cooler needed for your vehicle. 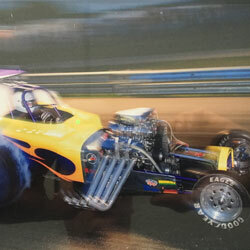 All-O-Matic Transmission proudly provides service to our race car enthusiasts! If you need a transmission for your race car, mud truck or hot rod, come in and see Murray!